I have been a wedding minister in Los Angeles for many years and I have performed many civil wedding ceremonies and religious wedding ceremonies in many Hollywood Wedding Locations. Some have been at Hollywood Roosevelt Hotel. 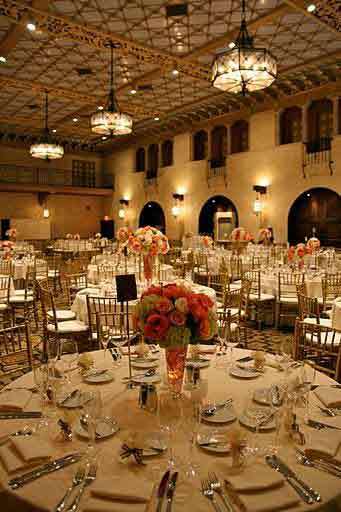 Multiple function rooms can accommodate any size wedding party from 15 to 1500 guests.There is over 25,000 square feet of space and several different rooms and outdoor for a perfect wedding. Built in 1927 and renovated in 2005, the Roosevelt is the birthplace of the Academy Awards and longtime playground of Hollywood’s brightest stars. Perfect for bridal couples looking for old Hollywood glamour to surround their wedding and reception. 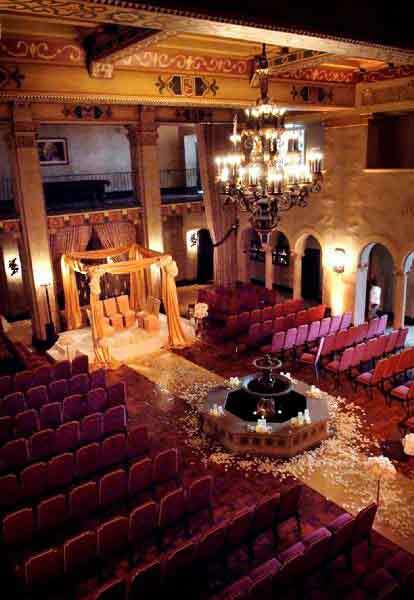 If you are thinking of having your wedding ceremony or reception at Hollywood Roosevelt Hotel or anywhere in Los Angeles County or Orange County California then consider having the Officiant Guy be your LA wedding officiant.